Our three-day campaign we call Jericho Project gathered more than 3,000 people. 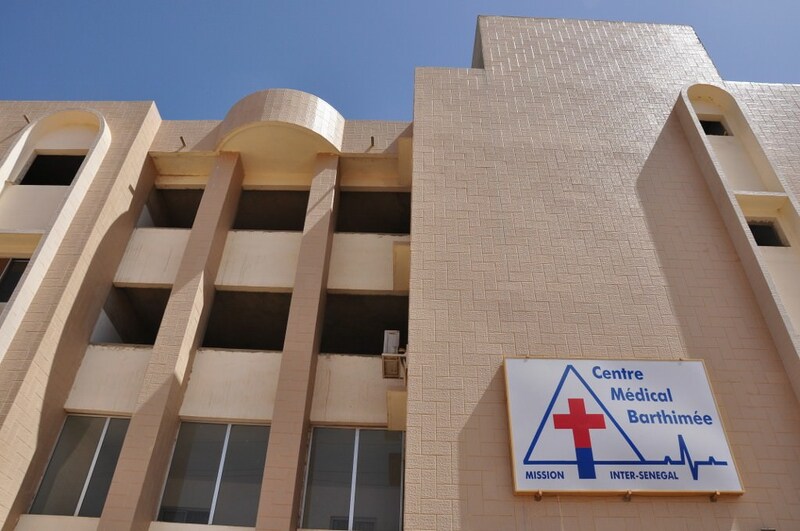 We held it this year in the Southwest Coast of Senegal, with the participation of the Barthimee medical team, our logistics team and the Executive Director. A one-year-old baby had a problem in his scapula (shoulder blade) due to the negligence of his parents. After diagnosis, doctors working for the Jericho program detected a serious distortion. They asked his parents to take him to the nearest hospital for an X-ray examination. The results were not encouraging because the baby’s bones had become hard. The baby was in terrible pain and would not stop crying. The parents returned to the Jericho Project and met with the prayer committee. The prayer team took charge of the child, awaiting the arrival of a Barthimee doctor. After praying over the baby, his fracture was miraculously healed. Doctors took a new X-ray that showed no trace of a fracture or bone deformation. The parents were very happy. They went to church, bringing with them the X-rays that proved the miracle.